creative savv: Homemade hamburger buns -- yum! Homemade hamburger buns -- yum! Yesterday I checked the bread drawer in the pantry to discover that we were almost out of bread (3 slices left for the whole week!). I hurriedly got a batch of granola into the oven, for breakfasts, but still needed something for sandwich making for the next day's brown bag lunches. I wasn't up to doing a whole week's bread baking. (I'd planned on that for the weekend's work.) So, I thought to make buns for sandwiches. I used my hamburger bun recipe, and they turned out perfect for egg salad sandwiches. 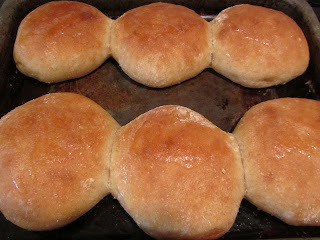 If you've read my blog very carefully, you may have come across a post of homemade hot dog buns. Well, this is the same recipe, just formed into burger/sandwich buns. With grilling season here, I thought you might like a recipe to try for homemade burger buns. In a large mixing bowl, combine water and yeast. Add sugar and salt. Allow to sit 4-5 minutes (so the yeast can begin to do it's thing). Mix in oil and white flour. Stir vigorously for a minute or two. 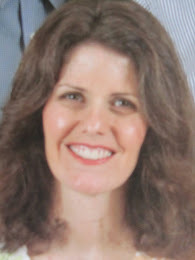 This helps the gluten to develop. Add, and thoroughly combine, 2 cups whole wheat flour. Turn dough out onto floured surface (the countertop, for bread making newbies). Knead dough for 7-8 minutes. (To knead dough, punch with one hand while simultaneously turning with the other. It's not complicated and your technique does not need to be great to turn out awesome buns.) Cover with a towel or plastic bag, and set to rise for about an hour. 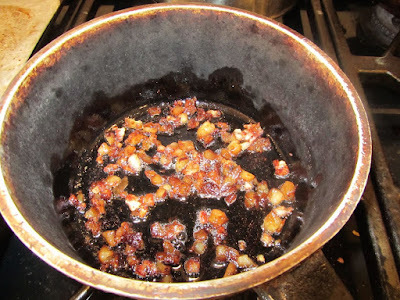 Punch down, cover and allow to rest while you grease a large baking sheet, with or without sides. Divide dough into 4 parts. Now, divide each part into 3 pieces, so you have 12 pieces total. With each piece, form a ball by tucking and smoothing the edges under. Flatten this ball into a disk about 3 inches in diameter, by pulling with your fingers (not just smashing on the counter). 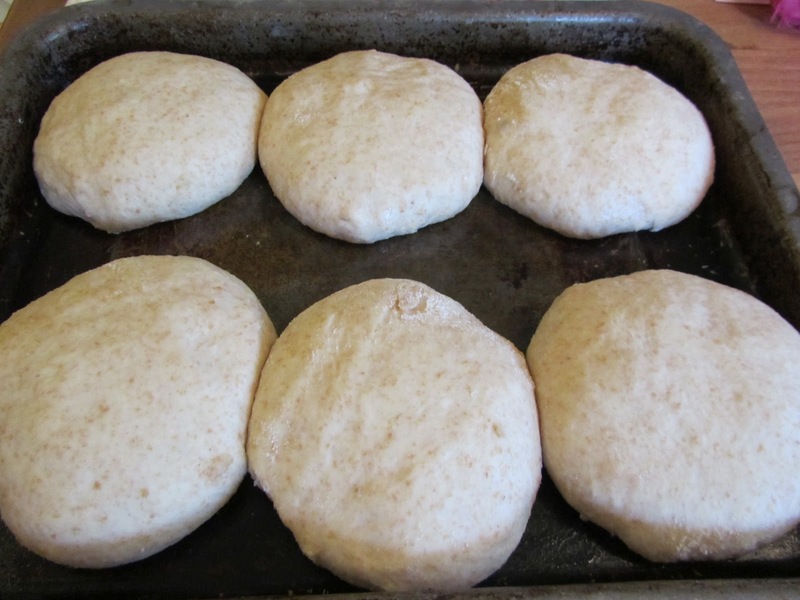 Place dough disk on a greased baking sheet about 1 1/2 to 2 inches apart. Cover with a towel or plastic bag, and allow to rise until double in bulk, about an hour at room temperature. I just did a half recipe and made 6 this time. My larger baking sheet was already in use. They're fully risen and ready to bake. Spread them with butter and they're ready to split. When they come out of the oven, spread a bit of oil or butter (I prefer butter) over the tops for softer crust and added flavor. Remove to a cooling rack.